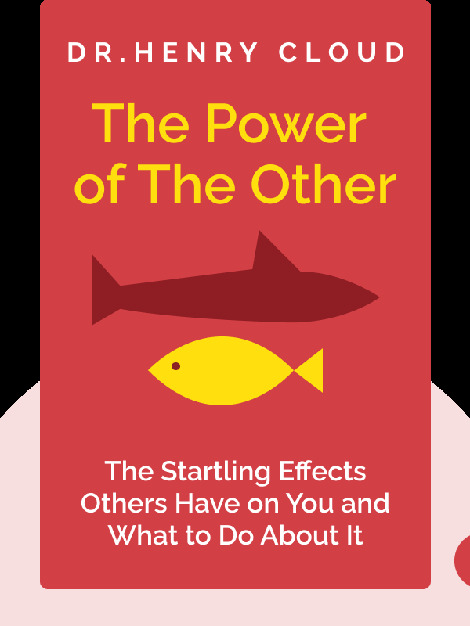 The Power of the Other (2016) shows you how the relationships in your life profoundly affect how you think, act and feel. These blinks examine why certain relationships harm us while others nurture us. Importantly, you’ll learn how to cultivate real connections that fulfill you and help you grow as a person. 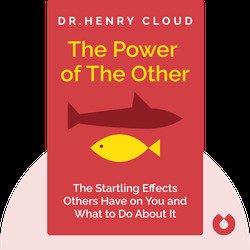 Dr. Henry Cloud is a psychologist, expert on leadership and bestselling author. Success magazine in 2014 named Dr. Cloud as one of the 25 most influential leaders in the area of personal growth and development.